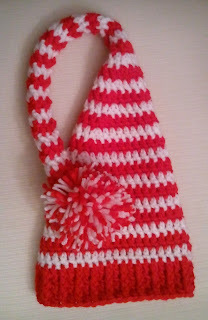 DIY Vintage Chic: The crochet hooks and the yarn are back out! 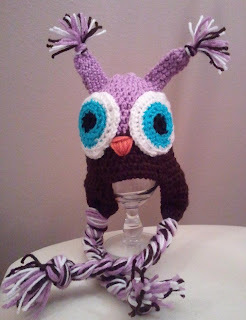 The crochet hooks and the yarn are back out! 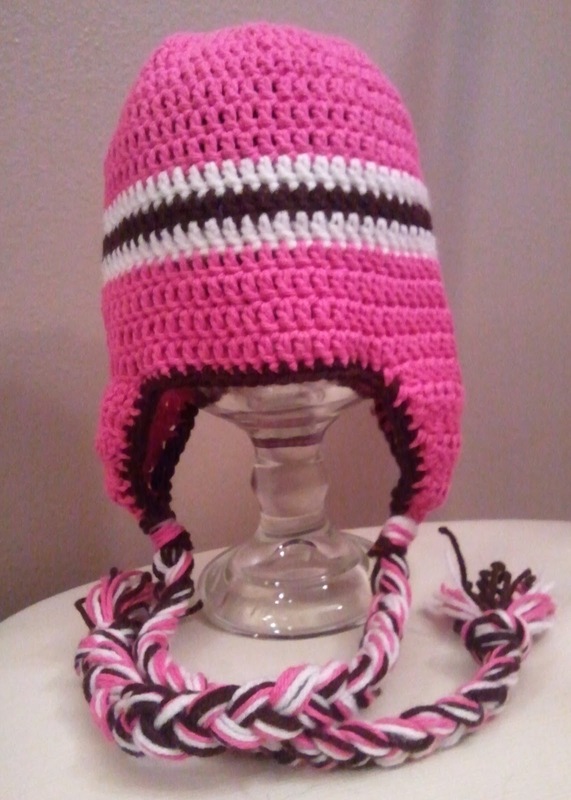 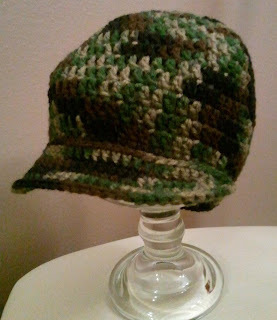 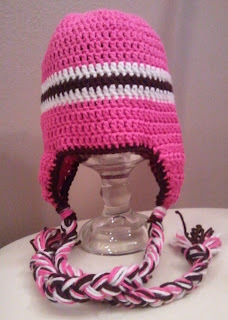 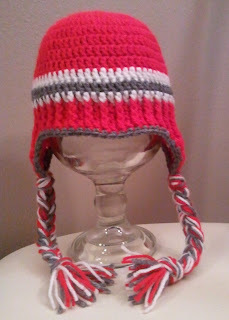 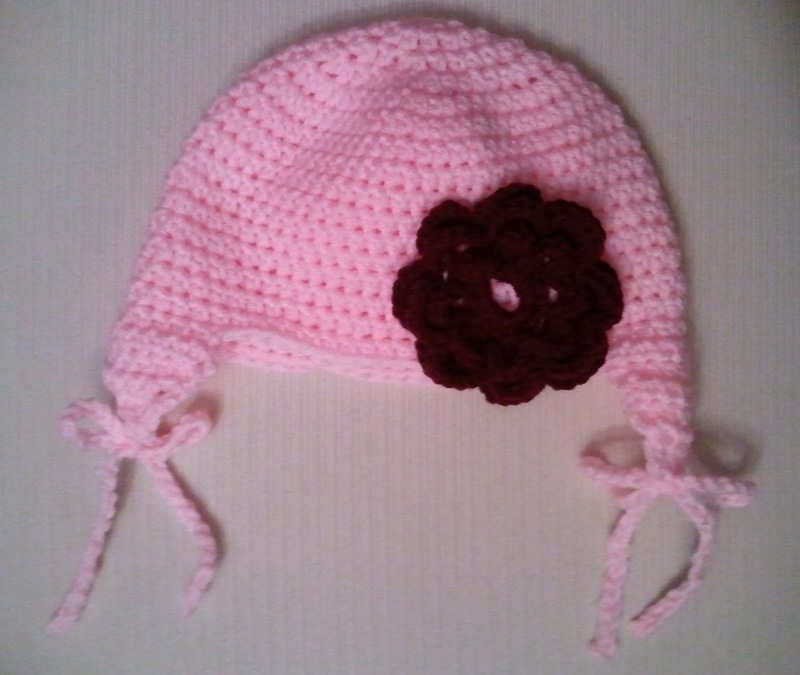 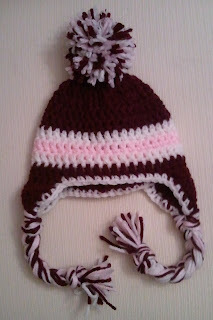 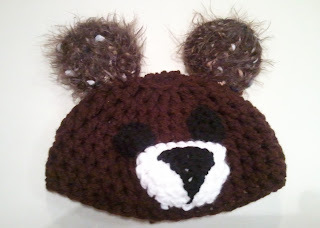 I have a few new crochet projects I'm wrapping up but here are a few hats from last year. Some of these were sold last year but some are still up for sale and custom hats can always be made. 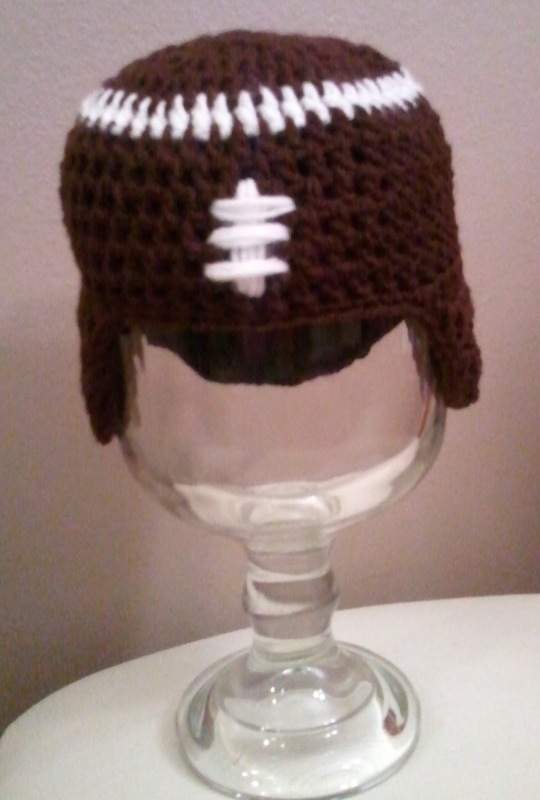 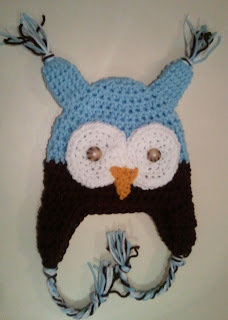 Check out the selection on my other Facebook page Becca Creative Artistry. 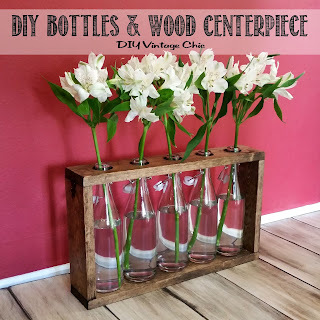 Linking up with: It's So Very Cheri's It's Party Time, Nifty Thrify Thing's Nifty Thrift Sunday, DIY Showoff's DIY Project Parade, I Should Be Mopping the Floor's Mop It Up Monday, Craft-O-Maniac's Craft-O-Maniac Monday Linky Party, Salt Tree's Open Call Tuesday, Knick of Time's Knick of Time Tuesday, Coastal Charm's Nifty Thrifty Tuesday, Crafty Confession's Tuesday Confessional, Crafty Spices' Wordless Wednesday, Bloom Design's Link Party, The Shabby Creek Cottage's Transformation Thursday, The Brambleberry Cottage's Time Travel Thursday, Beyond the Picket Fence's Linky Party, French Country Cottage's Feathered Nest Friday, Common Ground's Vintage Inspiration. Thanks Jamie! 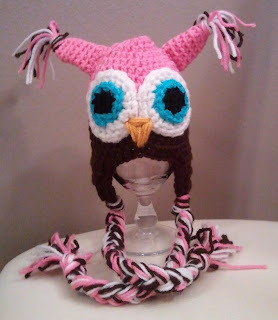 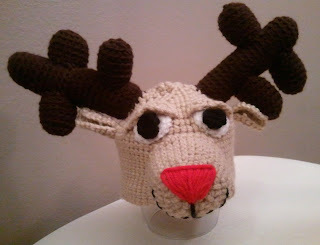 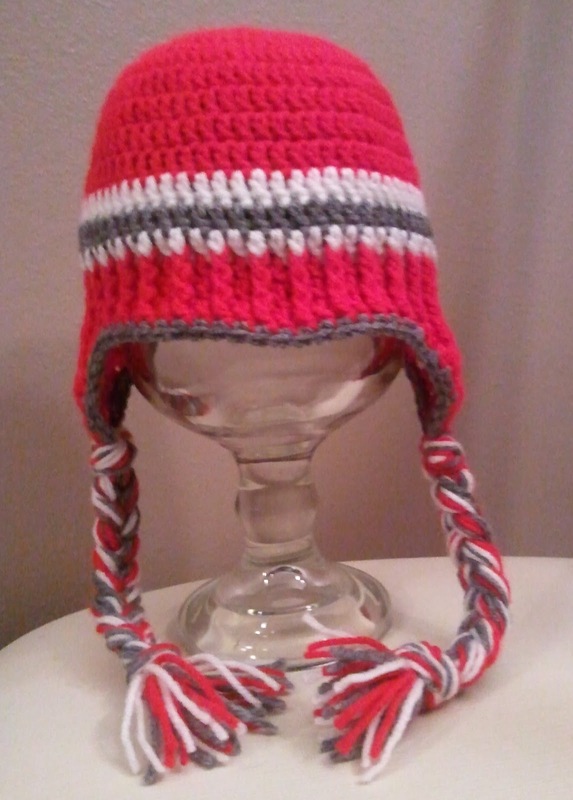 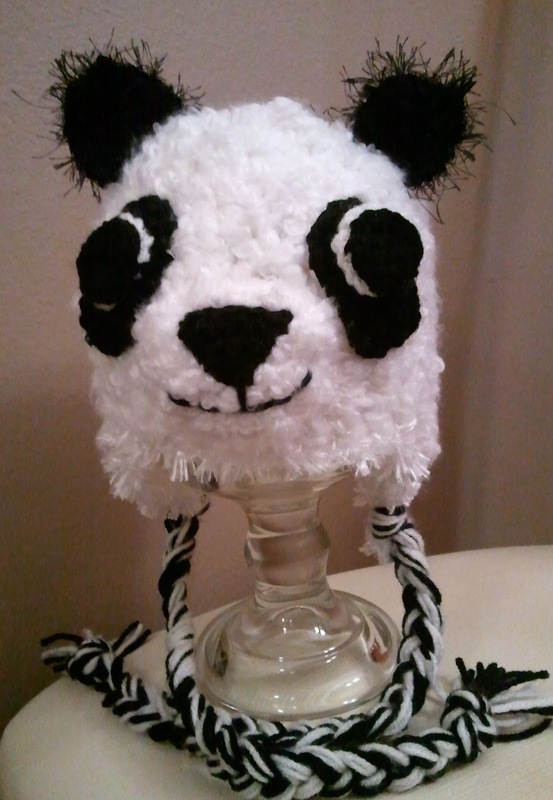 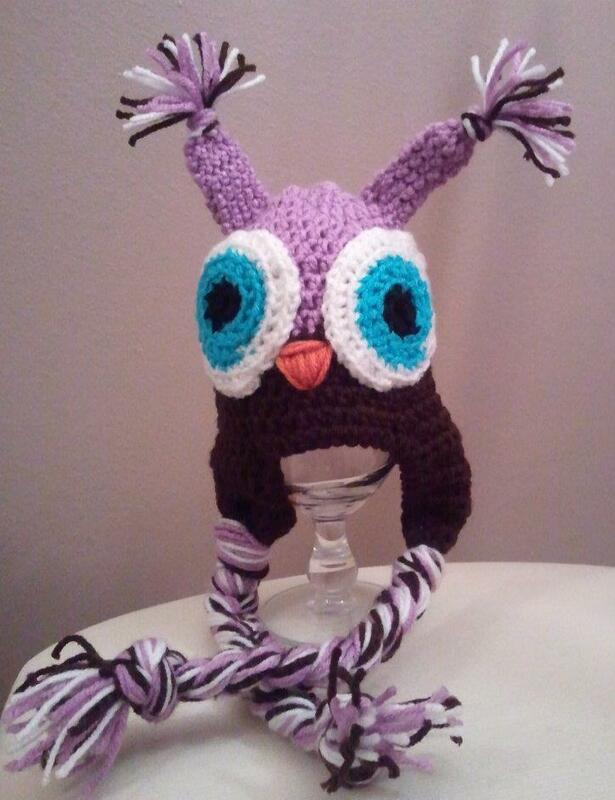 I hope you become addicted to crocheting like I did!